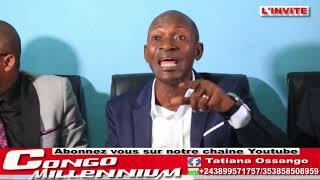 DANIEL SAFU ASENGI NGOI KASANJI ABIMISA ELIEZER SOKI TE BA JOURNALISTE BA KO KUNDULA OYO EBOMBAMA. 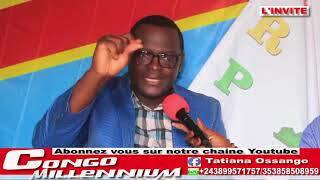 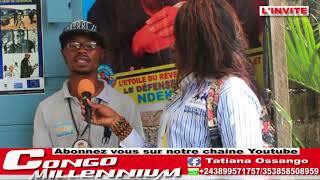 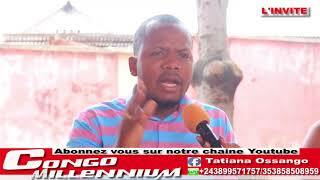 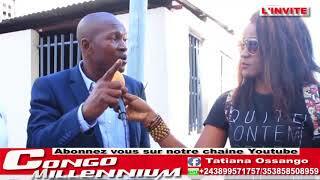 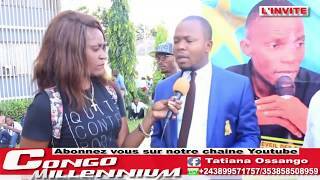 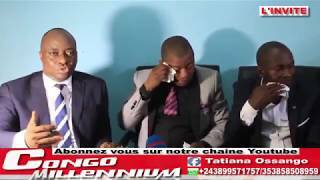 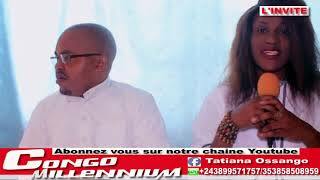 TIMOTHEE LENOIR CANDIDATS AUX ELECTIONS PRÉSIDENTIELLE 2018, NANI AZA SIMA NA YE KABILA TO KATUMBI ? 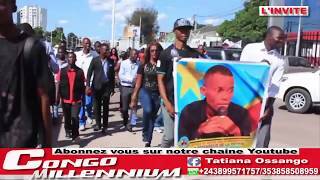 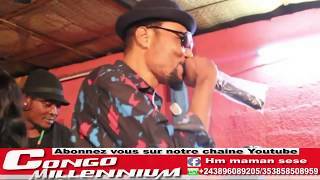 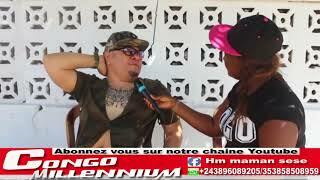 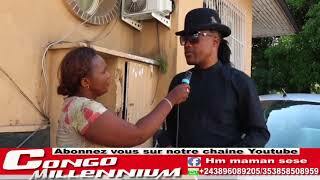 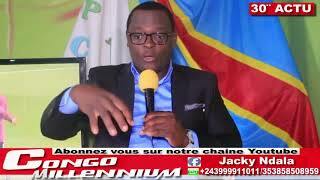 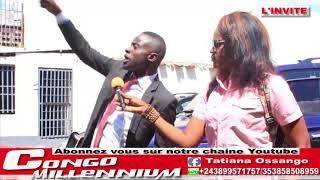 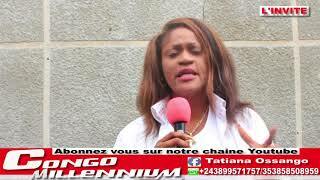 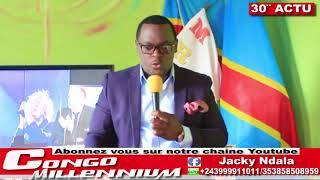 LE RETOUR DE L’ENFANT PRODIGUE JOSS DIENA AZONGI CHEZ PERE NA YE FILIX WAZEKWA, SUKA NA FETE.